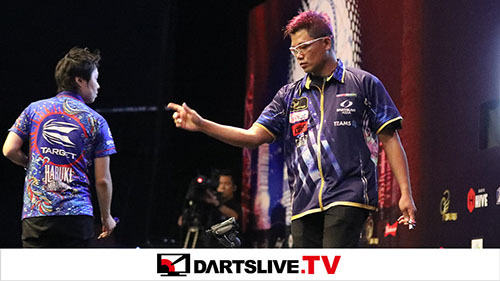 홈 > 2018 > 대회 정보 > DARTSLIVE OPEN > DARTSLIVE OPEN 2018 MALAYSIA Website Open & Registration Start! 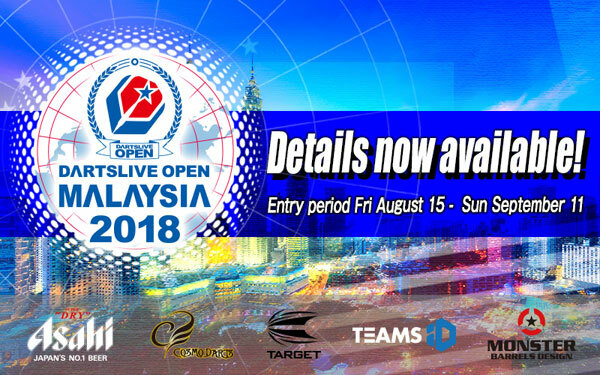 Website for DARTSLIVE OPEN 2018 MALAYSIA is now open, and we are ready to start the entry! 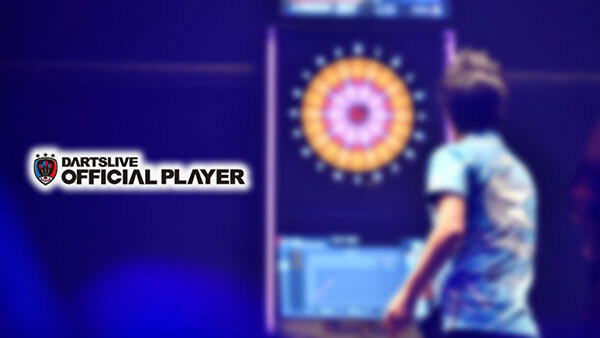 There are many events to participate like Singles, Doubles, and THE WORLD STAGE 5! 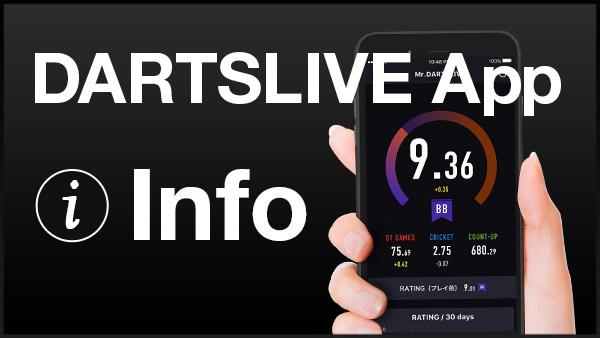 Wednesday 15th, Aug. to Tuesday 11th, Sep. Registration are expected to fill fast like the previous year, so make sure you get registered early!